The city of Tepic, known for having lush plant life year-round, has preserved their downtown in the same manner as many other towns in Mexico. The main plaza is still surrounded by charming old-fashioned buildings and attractive cobblestone streets. Tepic still possesses the tranquility that is typical of rural Mexican towns. You can stroll down the cobblestone streets and see colorful buildings constructed in a neo-classical style. Tepic is the perfect place for a family vacation, where you can enjoy ice cream in the main plaza, or watch children play in the gardens. The city features several museums, parks, and beaches that are less than an hour away. You can also discover a number of fascinating sites near the city, including San Blass Port, Mexcaltitan Island, Matanchen Bay, and the Santa Maria del Oro Lagoon. As it is situated just 60 miles from the Pacific Ocean, the cuisine of Tepic consists largely of seafood. While the city does not have any major shopping malls, there are an abundance of shops where you can purchase handicrafts from all over Mexico, including distinctive crafts made by the Huichole and Cora people. When you are done shopping, take a stroll through Tepic and discover the lively and energetic nightlife. 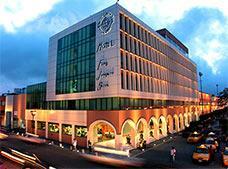 Tepic, the capital city of the Mexican state of Nayarit, is located in western Mexico near the Pacific Ocean. The impressive volcanic peaks of the Sanganguey and San Juan volcanoes contrast beautifully with the lush green landscape of Tepic, creating an astonishing view. With a temperate climate and an average temperature of 75 degrees Fahrenheit, this is a great place to enjoy outdoor activities throughout the year. Puerto Vallarta, a well known tourist destination, is situated approximately 100 miles southeast of Tepic. 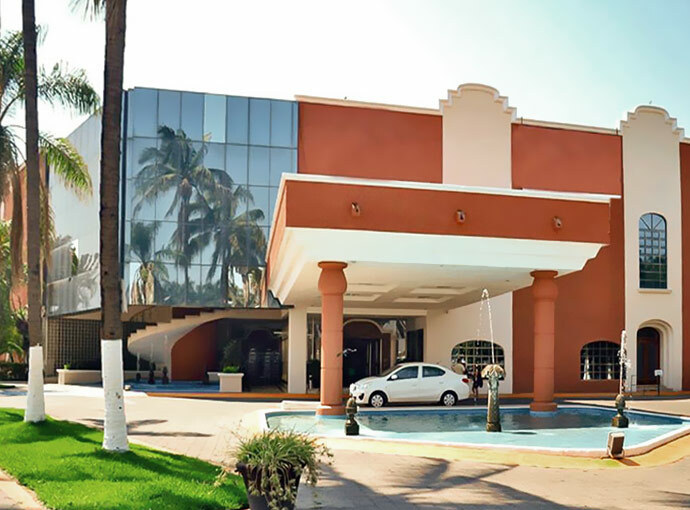 Tepic is a small city with less than half a million inhabitants, with most of the high schools and colleges of the region located within its boundaries. As a result, the majority of the population is comprised of young adults. With the variety of geographical features present in Tepic, including mountains, valleys, rivers and springs, there is a wonderful assortment of adventure and ecological tourism to take in. Enjoy a thrilling day of biking, trekking, rappelling, camping, and mountain climbing, to name just a few of the activities that showcase the beautiful landscapes of Tepic. 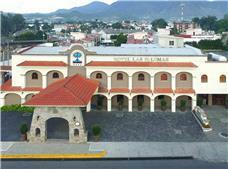 Nowadays, even with its metropolitan area, Tepic is considered a small provincial city. The people of Tepic continue the old traditions and ancient customs, including the age-old practice of visiting the main plaza on Sundays. "El Son de la Negra" (Black Woman's Song), considered by many Mexicans to be a second national anthem, was written here. The famous poet Amado Nervo was born here. Tepic is one of the most affordable cities in Mexico to live in. Although visitors can arrive via a small airport located in the south, many tourists land at the busy Puerto Vallarta airport, located three hours from Tepic. 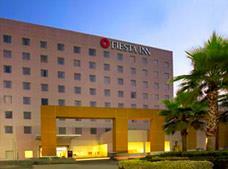 The city can also be reached by highway from Guadalajara and Mazatlan.